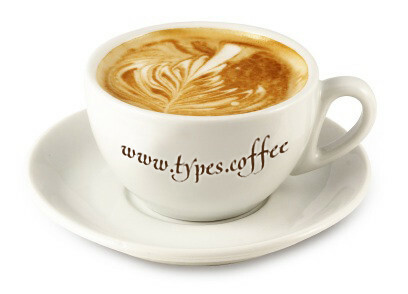 Coffee is one of the most adored, loved and prefered drinks in the world. It is a brewed beverage which is made from the roasted seeds or “beans,” of the coffee plant. Every morning after we wake up we take a cup of that awakening and invigorating beverage. But do we actually know where coffee comes from and what are in fact coffee varieties? 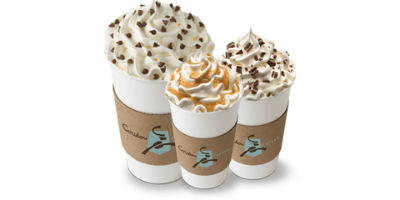 In this article Types.coffee is going to tell you about that and about the sorts of coffee which we drink in our everyday life. 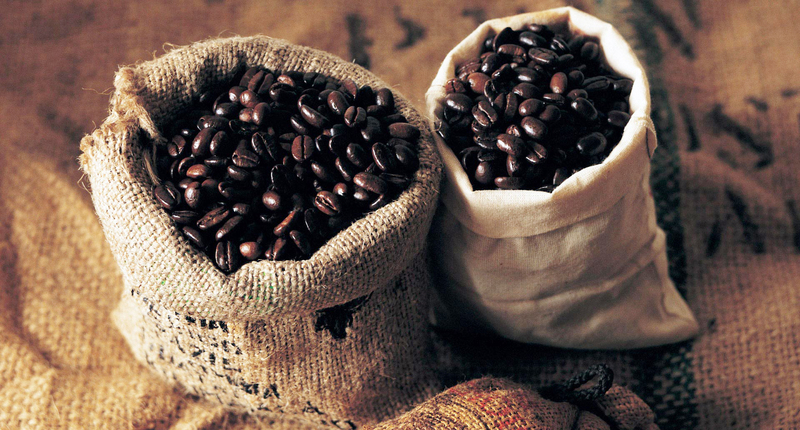 There are two basic coffee varieties that make up the world trade coffee beans. Coffee beans and minced coffee is the second most traded product in the world markets, led only by oil. 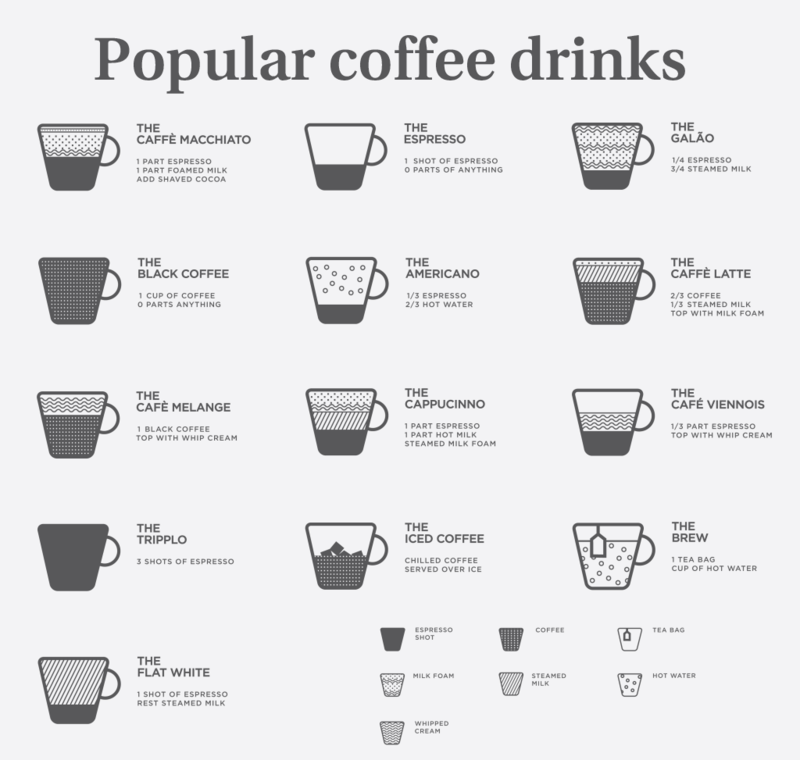 Arabica and Robusta are the two main categories although there are about 25 types of other what we know. The first coffee sort – Arabica, initially was found in the Arabian Peninsula, country Ethiopia (formerly Abyssinia) in 1753. It is the earliest cultivated type coffee tree (in Yemen) and is still the most commonly grown all over the world. Coffee beans of this sort are large, slightly elongated and flatlly, with caffeine content from 0.8 to 1.4% an average 1.2%. It’s really interesting that there are different of Arabica coffee flavors which all come from the same type of bean and they’re all based on where the bean is cultivated. This variety of flavors can be created thanks to the soil where they’re growing, temperature changes, weather conditions and even neighboring foliage. For example, Ethiopian Arabica beans are known for their light, smooth and soft flavor, which also has a floral finish. While on the other hand the so called beans from Kenyan Arabica have more bitter taste and strong. Arabica beans which comes from Latin America are also slightly bitter tasting with a cocoa flavor and nutty finish. 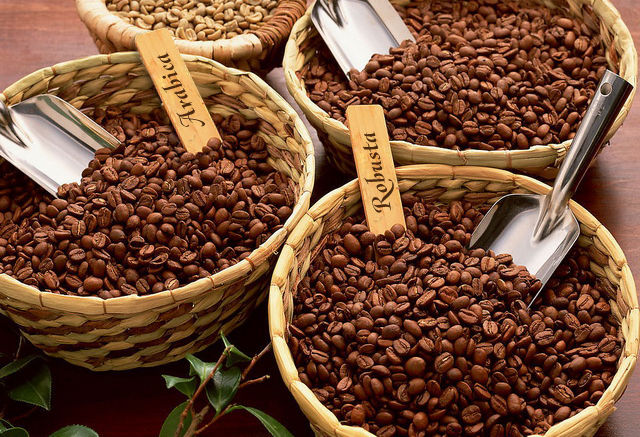 The world’s favorite Arabica beans are cultivated in Colombia. Their taste is rather bold with a dark texture and the after taste remins of walnuts. This sort gives approximately 70% of today’s market. Arabica coffee holds 75-80 percent of the world’s coffee production. The second type of coffee is named Robusta or Canephora. This type of coffee beans takes around 40% of the world coffee production. It was discovered growing wild in Belgian Congo in 1898. It has a solid taste than other kinds of coffee. Compared with Arabica, Robusta coffee can be grown much easir because it has high resistance to weather chanes and different kinds of diseases. And the good news is also that it’s much cheaper than the Arabica or the third famous type of beans, Kona. Robusta tolerates lower elevations, a hotter climate, is more pest and disease resistant than other species, and has a higher yield of cherries, making it easier to grow and less expensive. It is the cheapest coffee on the market. These cherries require less care since they remain on the tree after they ripen. The Robusta coffee beans are smaller and circular than others. They content an average 2.0 percent caffeine. Overall, this coffee has lower palatability by the Arabica beans. The last type of the famous coffees is called Liberica. This is another commercial kind of coffee which helds only 2 percents from world’s trade volumes. “Liberica” trees grow easily and they can get really high. Their leaves are very big and stringy. Their fruits are larger than the fruits which we can find on coffee arabica trees. The “Liberica” coffee was brought to Indonesia in order to be replaced the Arabica trees, because most of them were killed by the so called coffee rust disease at the end of the 19th century. Liberica coffee’s taste reminds of Robusta coffee and isn’t so similar to the more popular arabica. It still can be found in many places, such as some parts of Central and East Java. Fruits and berries are also big and shaped more like a “boat”, respectively oval and round Arabica and Robusta.